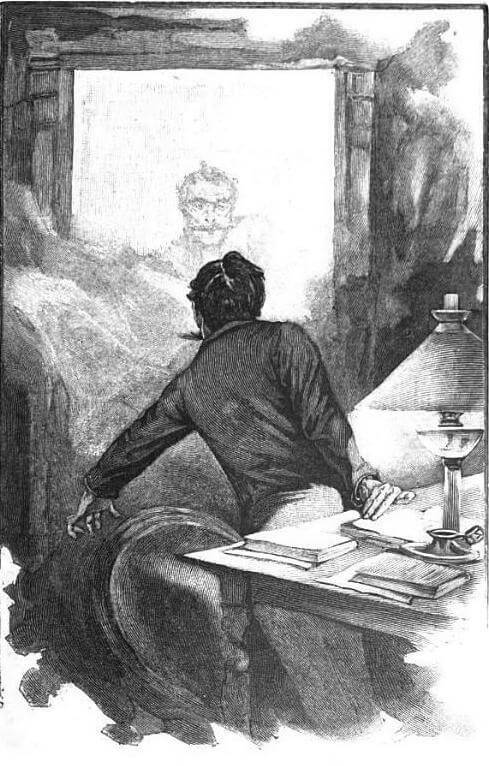 A Ghost shares the same title with a short story by Lafcadio Hearn. "For ten minutes I was a prey to terror, in such a way that ever since a constant dread has remained in my soul." Add A Ghost to your own personal library.